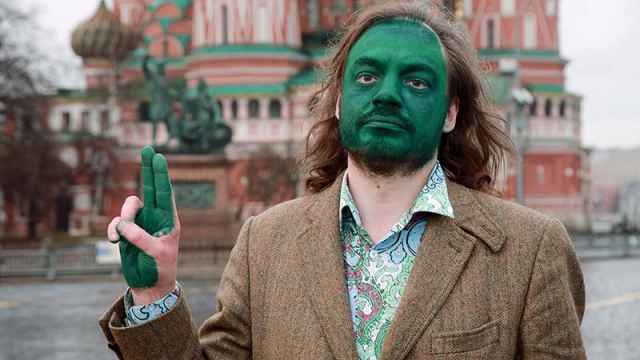 Only one-third of Muscovites who voted against a controversial housing demolition program would participate in protests against the scheme, according to a poll published by independent pollster the Levada Center. The poll, conducted at the request of the RBC news outlet, revealed that 34 percent of those living in apartment blocks who voted against the program are ready to participate in protests. An additional 11 percent who do not live in the buildings slated for demolition are also prepared to support their neighbors in street protests, the poll found. Together, the groups account for just 5 percent of the total number of those polled by Levada Center who live in or near the buildings slated for demolition, RBC calculated. The center found that 85.5 percent supported the renovation program, with the rest undecided. The scheme, which could see 4,500 low-rise apartments across the capital demolished, has met with criticism from Muscovites who led a series of protests against the plans this year. 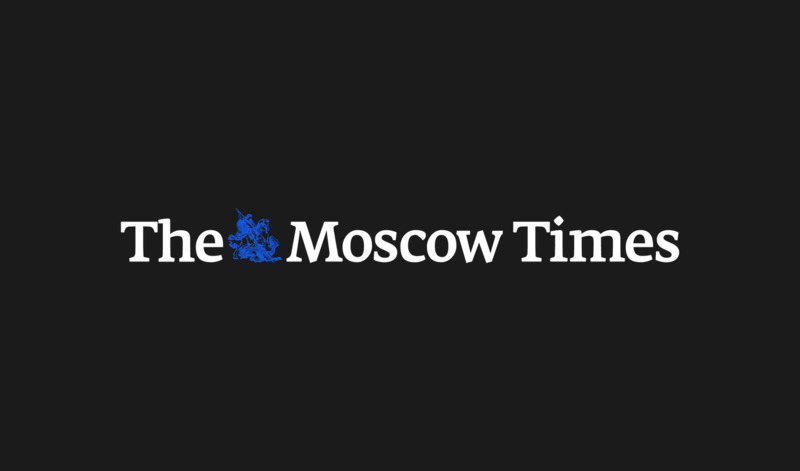 More than 20,000 marched in the streets of Moscow in May to protest the Moscow Mayor's flagship project, which could impact upwards of 1.6 million Muscovites. The project, which will last roughly 20 years, involves the demolition of residential apartment blocks built during the post-war era under Soviet leader Nikita Khrushchev. Residents will be relocated or offered financial compensation. The buildings, named after Khrushchev, were assembled en masse across the Soviet Union throughout the 1950s and 1960s to tackle the country’s post-war housing crisis. 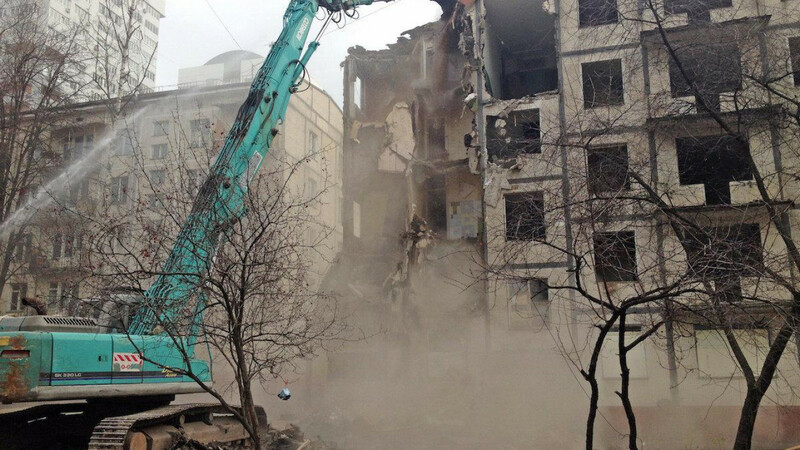 President Putin signed off on the khrushchevki demolitions in late February. According to the Levada Center, the renovation program generally boosted Putin’s image among Moscow residents, with 23 percent saying that their attitude to the president has improved, 5 percent saying it has deteriorated while the opinion of 44 percent remained unchanged.